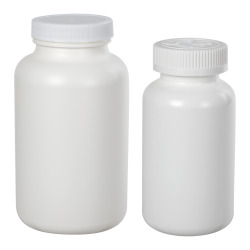 Pharmaceutical Bottles & Supplies Category | Pharmaceutical Bottles, Vials & Syringes | U.S. 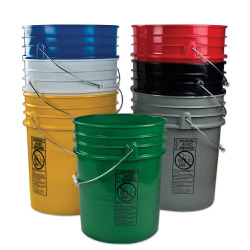 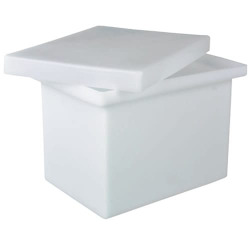 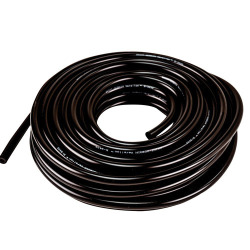 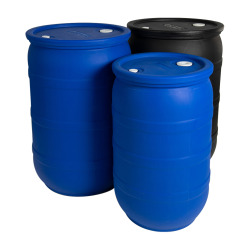 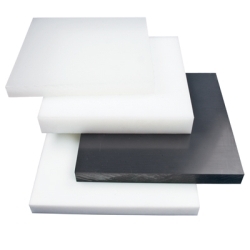 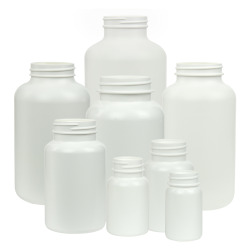 Plastic Corp.
United States Plastic Corp.® carries a line of products specifically for the pharmaceutical industry. 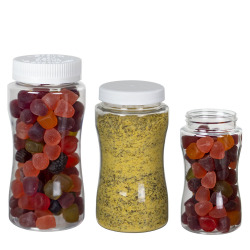 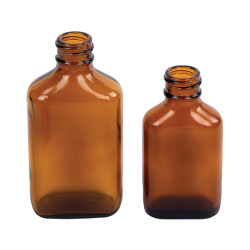 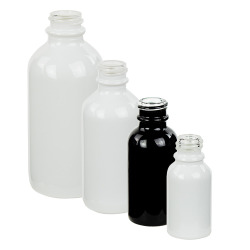 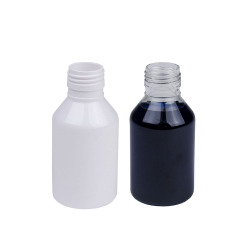 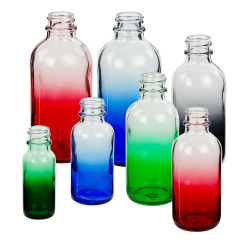 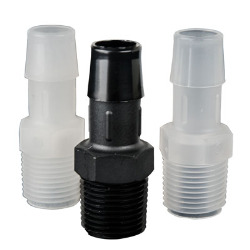 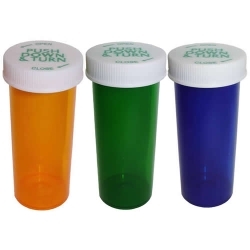 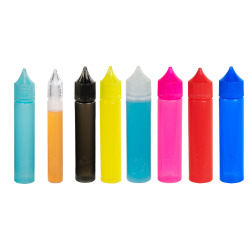 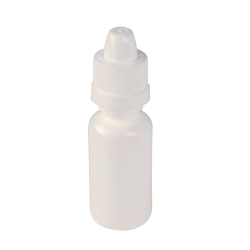 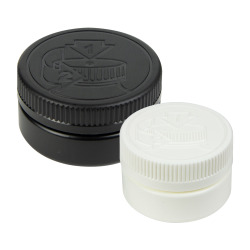 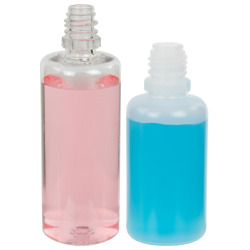 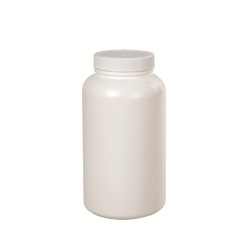 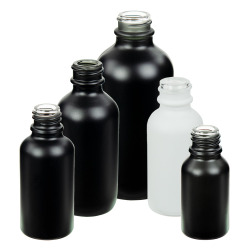 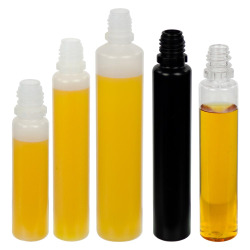 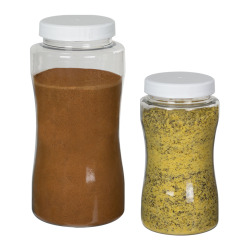 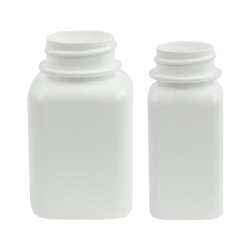 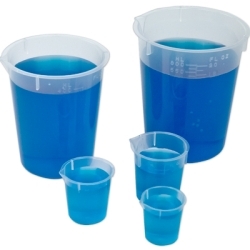 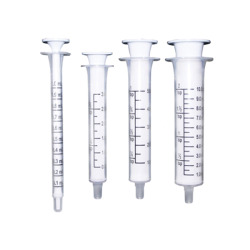 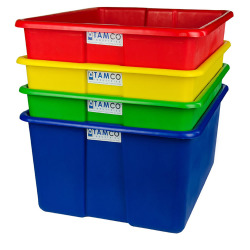 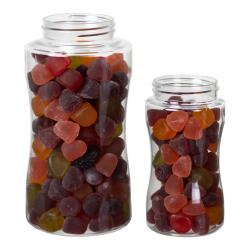 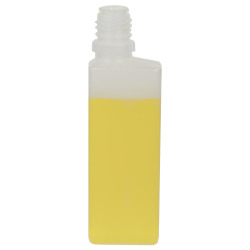 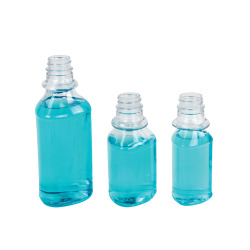 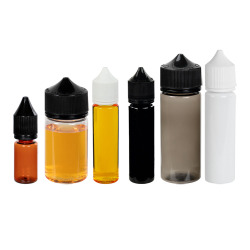 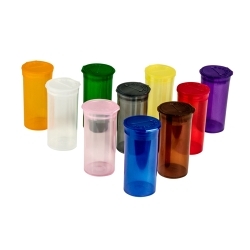 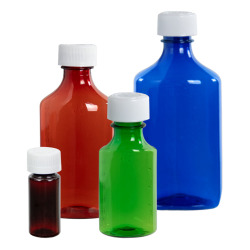 Our selection includes bottles, vials and dispensing syringes for packing and dispensing.